GLOBE COFFEE MUG 15 OZ. 15 oz. Ceramic Coffee Stein with full color Ham Globe Design and Imprinted with your Call Sign. 11 oz. Ceramic Coffee Mug with full color Ham Globe Design and Imprinted with your Call Sign plus Globe Mouse Pad and Large Globe Call Tag with your call sign & name. Wall Clock printed in full color with globe & tower and customized with your Call Sign. 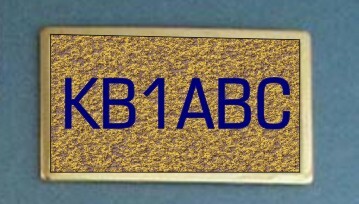 SOLID BRASS BUCKLE with Your Call Sign. Fits 1 1/2 to 1 3/4 belts. Available with or without bolts. CAST METAL BUCKLE with Your Call Sign. Fits 1 1/2 to 1 3/4 belts. Available in Silver or Gold Finish and Enameled Letters or Plain. This is a high quality durable buckle. 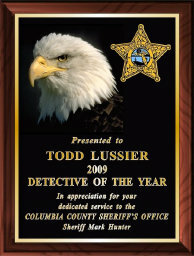 CALL TAG Size 2 X 3 Custom Engraved with Name and Call Sign. Comes with pin back.Tower Design. ALABAMA CALL TAG Size 2 X 3 Custom Engraved with Name and Call Sign. Comes with pin back. Alabama Design. This Item Free Standard Shipping in US. ALASKA CALL TAG Size 2 X 3 Custom Engraved with Name and Call Sign. Comes with pin back. Alaska Design. ALASKA CALL TAG Size 1.25 X 3 Custom Engraved with Name and Call Sign. Comes with pin back. Alaska Design. ALBANY ARC CALL TAG Size 2 X 3 Custom Engraved with Name and Call Sign. Comes with pin back. Note when ordering more than one tag shipping will be adjusted by Jeanne. 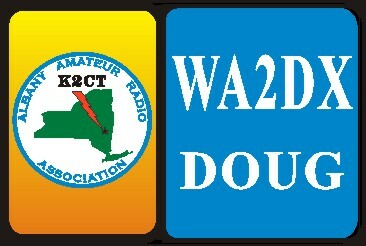 AMSAT CALL TAG Size 2 X 3 Custom Engraved with Name and Call Sign. Comes with pin back. AMSAT Design. ANDROSCOGGIN ARC CALL TAG Size 2 X 3 Custom Engraved with Name and Call Sign. Comes with pin back. Note when ordering more than one tag shipping will be adjusted by Jeanne. ARA VERMONT ARC CALL TAG Size 2 X 3 Custom Engraved with Name and Call Sign. Comes with pin back. Note when ordering more than one tag shipping will be adjusted by Jeanne. ARKANSAS CALL TAG Size 2 X 3 Custom Engraved with Name and Call Sign. Comes with pin back. Arkansas Design. ARKANSAS CALL TAG Size 1.25 X 3 Custom Engraved with Name and Call Sign. Comes with pin back. Arkansas Design. 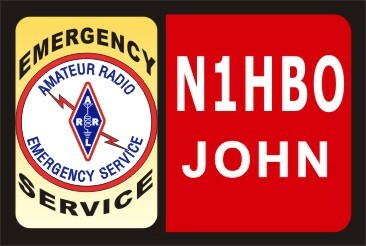 BILLERICA ARC CALL TAG Size 2 X 3 Custom Engraved with Name and Call Sign. Comes with pin back. Note when ordering more than one tag shipping will be adjusted by Jeanne.